Should You List Your Home During The Winter? 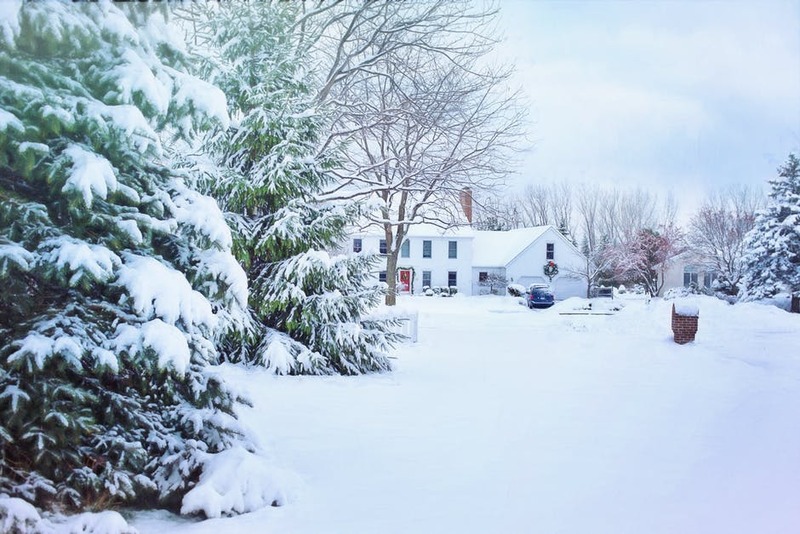 Is it worth listing your home in the winter months? ❄️Only the serious buyers are shopping around in cold weather, so you won’t be fielding low offers. ❄️There are fewer houses for sale, which means less competition. ❄️Your house will show well. Yes, plants in the spring look nice. But your house will be cozy, decorated, and ready for company. What a great time to show it off! Worried about coordinating home tours with your holiday schedule? Don’t be! We work around YOUR schedule so you’re not stressed or rushed. We are experienced, multi-million dollar producers who will get your house sold faster or find you that special home that meets or exceeds your expectations. Give us a call at 515-988-2568 or visit our website: www.newiowalistings.com. We look forward to working with you!